£6995 Finance From £122.49 p/m*. £6195 inc. VAT or £5162.5 No VAT Export Price Finance From £107.70 p/m*. £6195 inc. VAT or £5162.5 No VAT Export Price Finance From £105.18 p/m*. 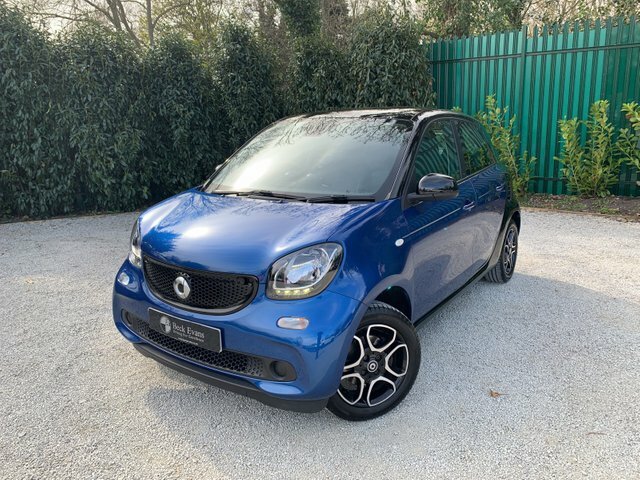 Pay a visit to Beck Evans (2000) Limited today and take a closer look at our full range of used Smart cars for sale in Sidcup. 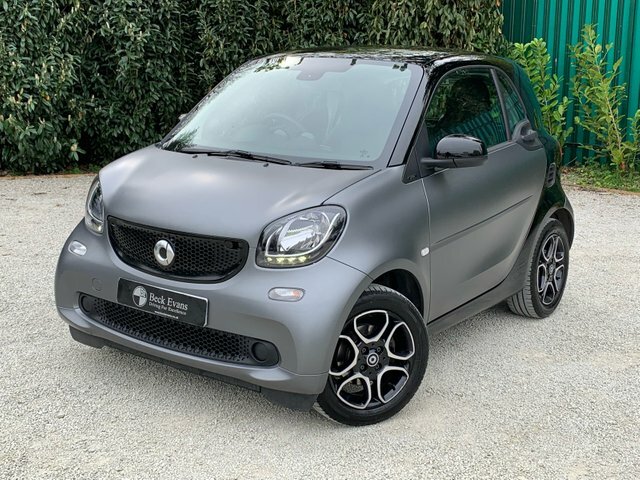 Designed to thrive in urban environments, the Smart ForTwo is unique in its look, highly agile and perfect for coping with narrow city streets and small parking spaces. 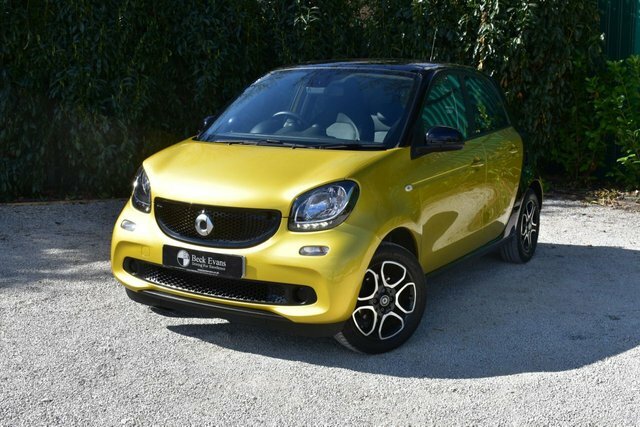 Offering more space yet the same level of practicality is the Smart ForFour. 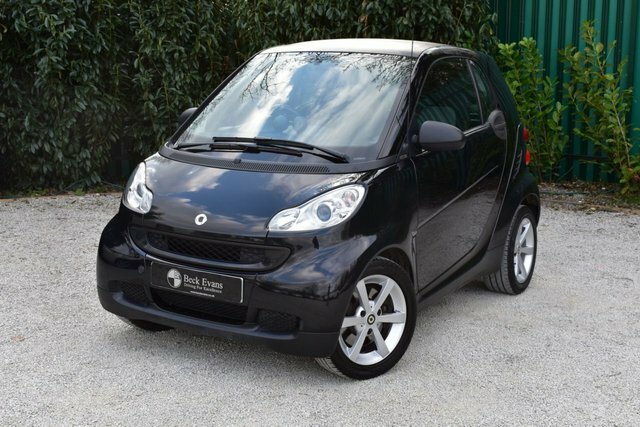 Browse the full selection of used Smart cars for sale in Sidcup here on our website and be sure to contact a member of the team if you're ready to take a test drive. Rest assured that every model is fully inspected before going on sale and you can always be sure of securing a great deal.